Through games, stories, song and other exercises, children will learn breathing, relaxation and meditation techniques, gain body awareness, build strength and flexibilty. With over 8 years experience teaching kids yoga on the Sunshine Coast, I have a degree in Psychology, and Graduate Diploma in Education, am a Queensland registered School Teacher, a meditation coach, and certified Childrens and Adults yoga Teacher. I currently teach yoga in several Sunshine Coast Schools. Yoga is one of the most powerful tools for building self-awareness and increasing emotional intelligence, both of which highly correlate towards success at school, overall wellbeing and happiness. Gift your child the gift of yoga! 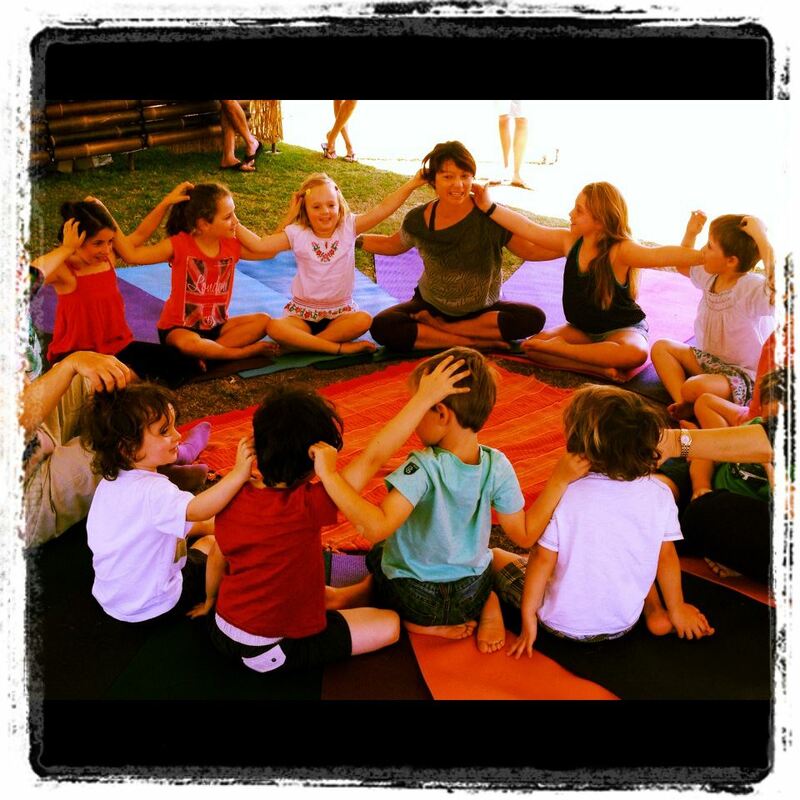 Do you want yoga introduced at your childs school? See here for details of some of the programs I can offer. Salamba Yoga200 hour yoga teacher training in India for the yoga in Dharamshala.This course takes into account the need of tenderfoot and middle of the road yoga specialists from any style who need to extend their insight into unpretentious work in yoga asana.